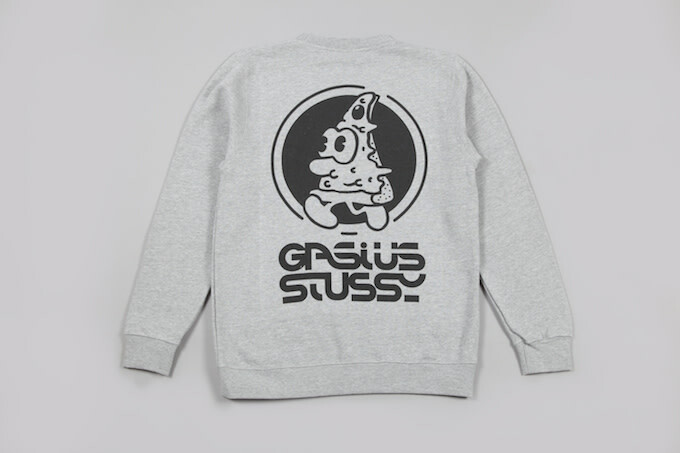 British artist Russel Maurice&apos;s Gasius has been a firm favourite of the UK streetwear scene for a while. 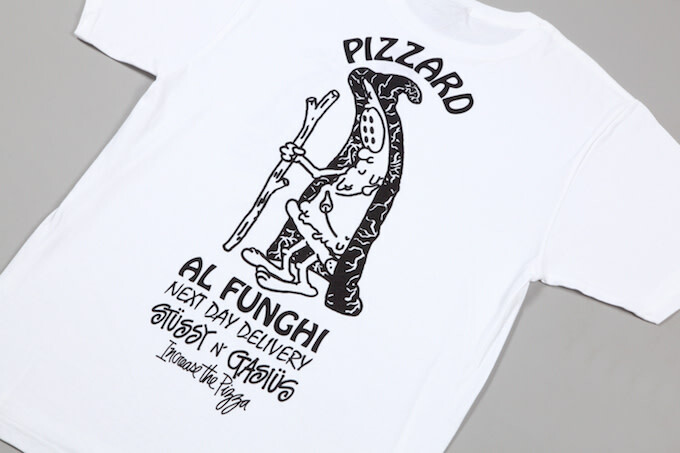 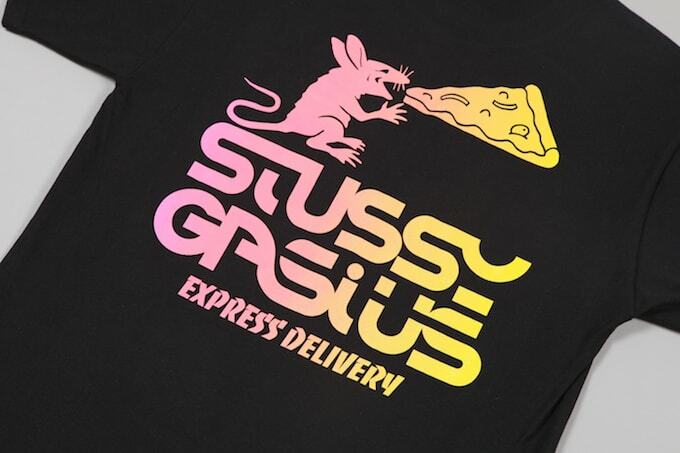 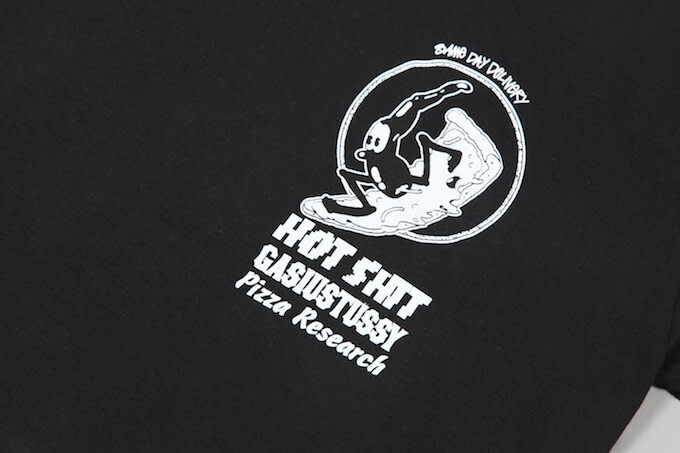 Their past collaborations with Goodhood and their affinity for pizza—it&apos;s a running theme in all of their graphics—no doubt central to that popularity. 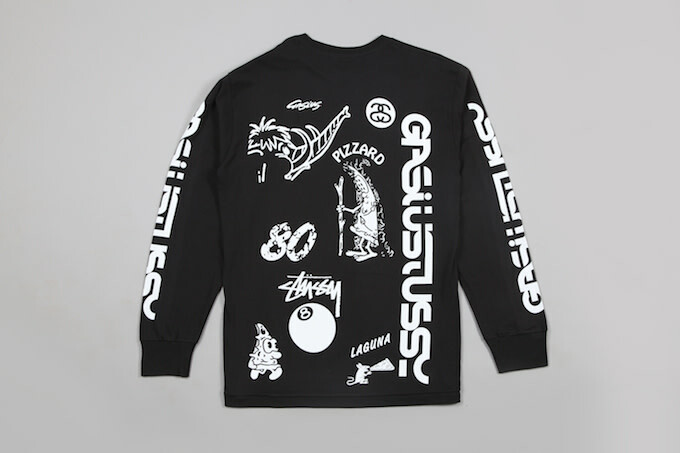 This Fall/Winter they&apos;ve joined forces with streetwear mainstay Stussy to produce a collaboration that takes the best from both brands and combines them to create something truly special. 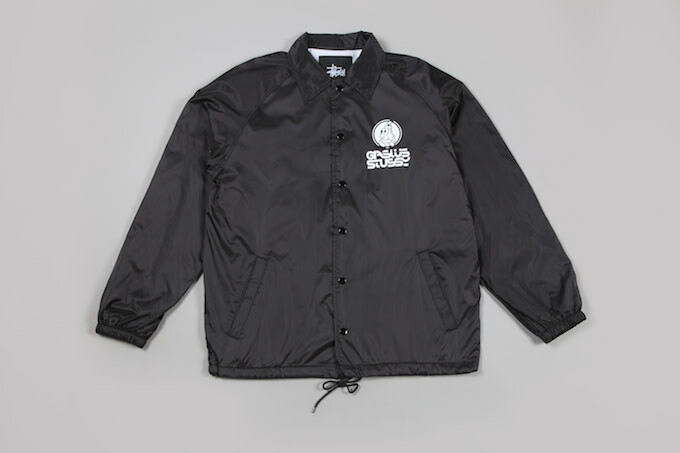 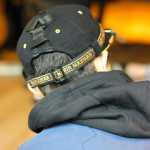 Check out some images for the collaboration below and shop the collection on Goodhood&apos;s webstore.